In a previous post, we examined how social media had a profound effect on emergency response in the aftermath of the January 2010 earthquake that devastated the Caribbean island nation of Haiti. This marked the first instance of social media being leveraged in this manner, when disaster victims rose up to play a role in their own rescue. Since then, there have been other instances of social media being used to enhance emergency response. In 2012, for example, Indianapolis public-safety agencies banded together to create a command post to monitor social-media chatter in the two weeks leading up to, and then during, the Super Bowl when it was held in the city’s Lucas Oil Stadium. Volunteers, using algorithms developed by Ball State University students in nearby Muncie, Indiana, monitored Twitter, Facebook, Myspace, YouTube and other social-media platforms. In addition, 500 keywords were identified for this event, and word-cloud technology was used to determine what was trending based on the chatter. Clearly, social media has tremendous potential for enhancing emergency response, and even to prevent events from happening. However, whether that potential is met fully relies almost solely on whether the data being generated is credible—and ensuring that can be a really big challenge. 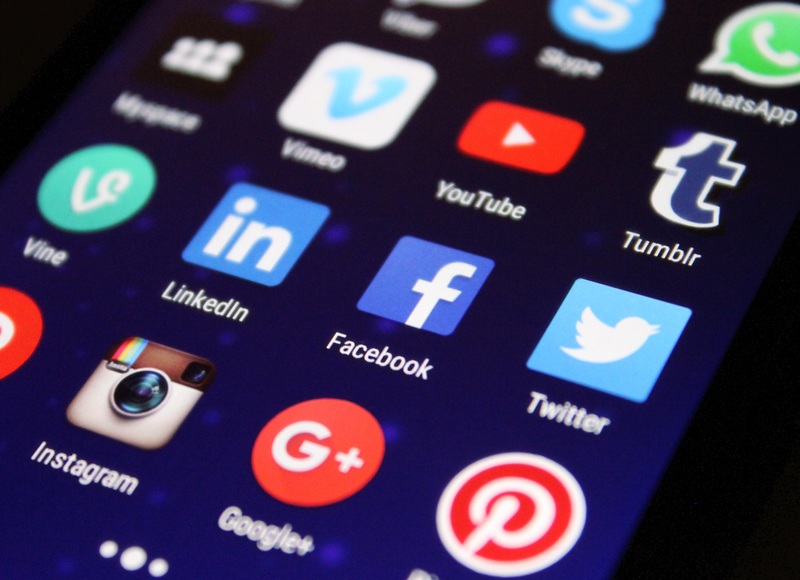 Here’s the crux of the matter: social-media platforms generate a mind-numbing amount of information, especially when a major event has occurred—but how does one sift through the torrent to discover the few nuggets of credible, actionable information? In Haiti, for example, rescuers began to target search areas that initially were not priorities based on social-media chatter that indicated survivors had been found in the rubble. After media began reporting this, people began tweeting that signs of life had been discovered even when that was not the case, in desperate hope that a loved one’s life could be saved. The thinking apparently was along the lines of, “if I tweet it, they will come.” The less-than-credible intelligence had a disruptive effect on the emergency-response effort. Another more recent example can be found by examining the social-media activity in the aftermath of Hurricane Irma, a massive and powerful storm that tore through the Caribbean islands before unleashing its fury on the west coast of Florida in September. The intrinsic value of social media is that it provides real-time intelligence generated by people who have their boots on the ground in the affected area. But in this case, while the proverbial data torrent did arrive, it was extremely difficult to determine what information was credible and actionable. That was because less than one percent of the devices that generated the data had the Global Positioning System (GPS) feature turned on, which meant that almost none of the tweets were geo-tagged. So, it was nearly impossible for emergency-response officials to determine whether those talking about Irma on social media actually were experiencing it, which severely diminished the value of the data. At Pennsylvania State University, researchers are working on combining several approaches that select tweets for their relevance to a particular disaster and narrow those tweets to those that originate from an affected area. To find local tweeters, the researchers are combining geotagging, which only accounts for 1-2 percent of all tweets, with methods of using the tweet’s content and the tweeter’s profile information to boost the likelihood that the tweet originates from within the crisis area. A new approach also selects tweeters who likely are local based on their following of other accounts that are known to be local. The more local accounts that are followed, the more likely the user is to be local. 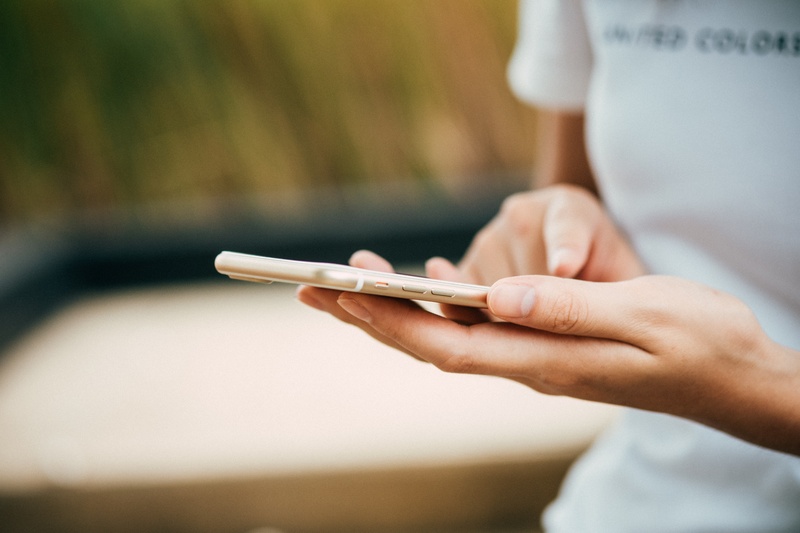 By combining all of these tools, the researchers can boost the percentage from 1-2 percent to perhaps 50 percent of a local conversation, leading to more knowledge captured in real time from the affected population. It will take time to learn to harness the power of social media, but when it occurs, the result will be wondrous. Recall that before the Hoover Dam was erected, the Colorado was just a powerful but wild river, but afterwards it became the lifeblood for an entire region. Social media one day could have the same sort of impact on public safety and emergency response if it is harnessed similarly. 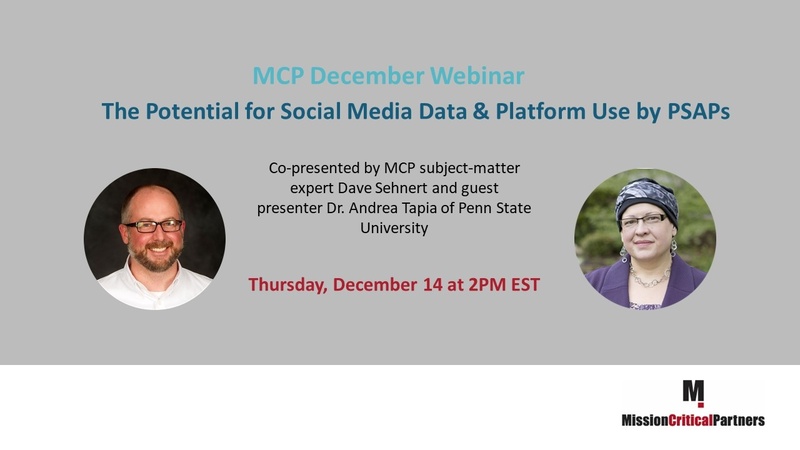 For additional insight on how social media data and platforms are disrupting emergency operations, check out our webinar "The Potential for Social Media Data and Platform Use by PSAPs."